While New York really didn’t get much snowfall after the end of March, we had one thing we’d missed out on over the last several years: ideal spring skiing temps with cool nights and days that were warm enough, but not blowtorch. 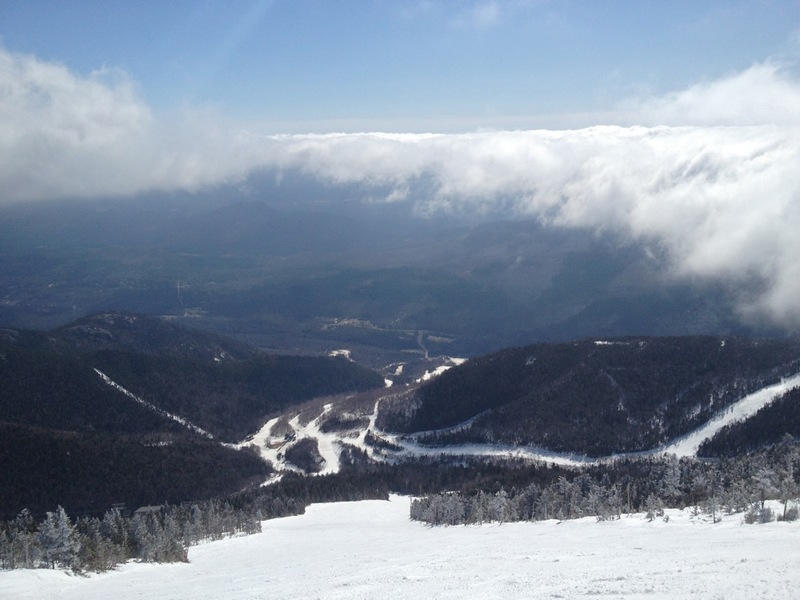 To illustrate the point, in 2011-12 season the last mountain to close was Whiteface, spinning it’s lifts for the last time on March 25, 2012. That year only Holimont, Hunter and Whiteface made it until the last weekend in March. 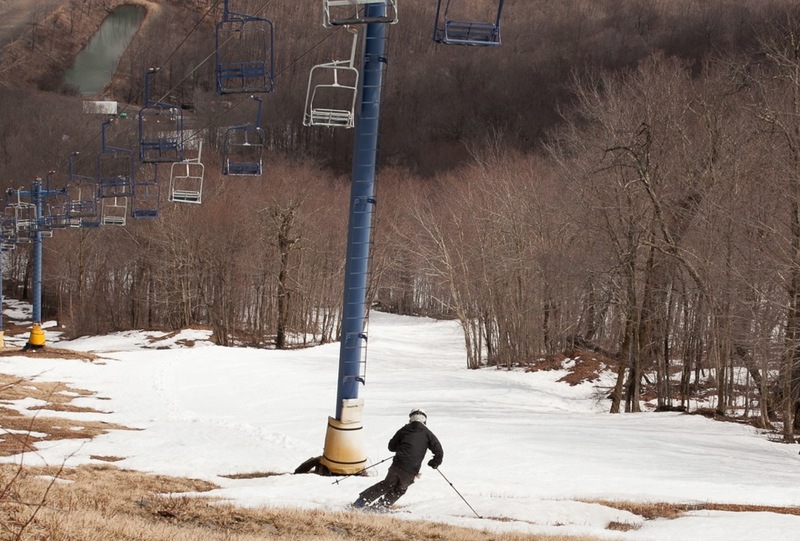 In contrast in the 2012 – 2013 season sixteen New York ski mountains closed in April. Mountains that made it to the first weekend in April this year included Greek Peak, McCauley, Peek n Peak, Snow Ridge, Song Mountain, Swain, Woods Valley and West Mountain. Bristol, Holiday Valley and Holimont and three Catskill ski areas, Plattekill, Belleayre and Hunter wrapped up the season in the middle of the month serving up some deluxe manmade corn snow conditions on the weekend of April 13 – 14. 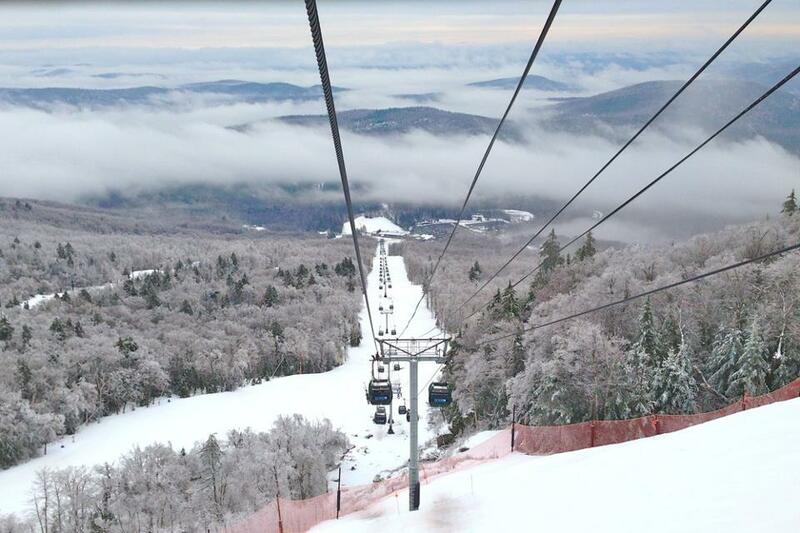 Gore and Whiteface were the last to shut down lift-served skiing in New York on April 21, 2013. After that options for skiing included earned turns on what remained or heading to Vermont to visit The Beast and her neighbors. More on that next week. We really had the best spring in years. Not just pretty days and cool nights for sleeping in the city, but some damn fine skiing as well. 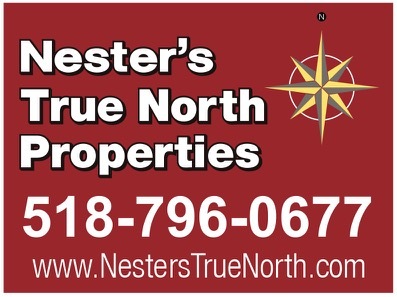 Thanks for the reminder…. We’re only about three weeks from the mountains rolling out some hoses to make sure everything still works! Duck and I skied Gore on May 3rd and Lies and Rumor were fantastic. We skied Hawkeye and Hulaballoo as well. Looking forward to a year that starts early and ends late… and there were those lucky enough to be at the Face on Memorial Day.